"It goes against the grain to see an overly competitive girl in a world full of subtlety, to say “no, no, you’re far better than me” is the norm. However, we can be competitive and competitors and still be humble - to want to be the best is not a sin." When you are asked to conjure up a mental image of a competitive guy, what do you think? In the CrossFit world: fit, tanned, shirt off, lifting heavy, working for every rep because he will not be beaten. 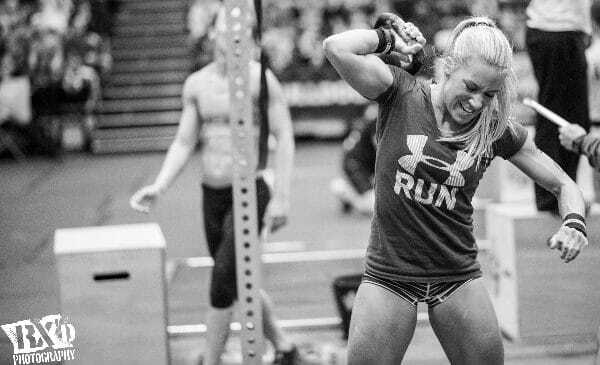 A Froning or Khalipa in the making. In the business world: suit and tie, nice car, nice clothes. He may be a little arrogant, because he thinks he is the best, but the general consensus is: he’s right. Now, put your minds to the task of picturing a competitive female. Not the ones you idolise, forget the Camille’s and Julie’s, instead think of the girl in your box that you view as competitive. If you are a female and you’re reading this, as much as you may not want to admit it, I bet the first thing that entered your head about this woman was negative. Female competitiveness is not viewed the same way as males. Perhaps this is because in society female competition is subtle. To be anything other than subtle is viewed as “catty” or “bitchy”. Wanting to be the best is not a womanly trait that is admired, not in the same way as striving to win is for men. If you want to be the best, society demands that you go about it quietly, and only when you are the top athlete can you be praised for your determination. And to be quite honest, even then your praise will be based on your humility. There will be no Ali speech for us, no “if you even dream of beating me you better wake up and apologize”. Although the thought of a woman with the audacity to say it brings a smile to my face. Yet CrossFit is a competitive sport, you have your results recorded. It is up there for everyone to see. There are competitions that you have to qualify for, both team and individual. You rate yourself on your performance and on the performance of those who you believe are around the same level as you. To be there, pushing yourself through a tough WOD you have to have two things: a competitive physical edge, and a belief that you can do it. 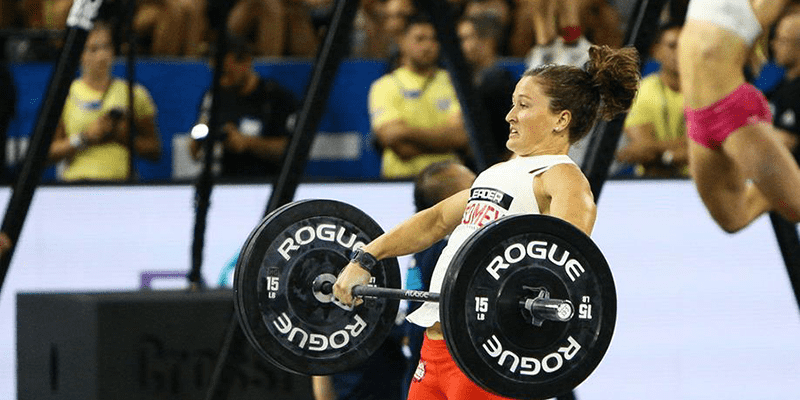 The female competitor can’t afford to be subtle any more than her male counterparts can –if you want to compete then you have to believe you are good enough to compete. This might mean putting extra training hours in, tweaking your diet, or hitting that rx’d weight even if it means not having the fastest time on the board. Or it could be entering yourself in competitions, being motivated and proactive, honest about the fact that you want to compete. Prior to qualifying for Regionals last year I was told that I am too competitive, whether this was partly due to being an Aussie surrounded by Brits or because I am as subtle as an elephant in a petting zoo, is open for debate. However I was told recently, by a good friend, to not excuse my nature, my competitive nature, with my Aussie-ness. I always wanted to compete, and I didn’t make any apologies for it, and that alone was, and is, too much for some people. But if you can’t be competitive in a sport like Crossfit, where can you be? It goes against the grain to see an overly competitive girl in a world full of subtly, to say “no, no, you’re far better than me” is the norm. However, we can be competitive and competitors and still be humble – to want to be the best is not a sin. 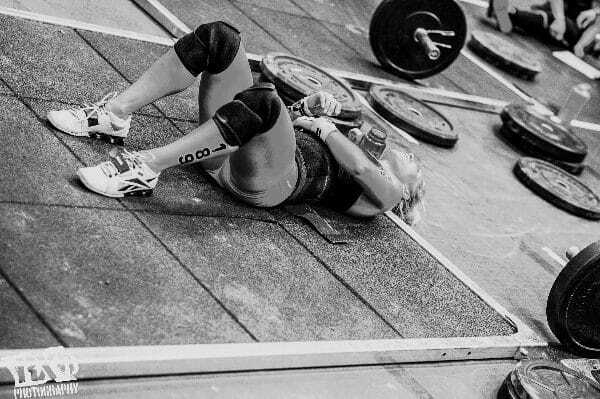 To want your competitors, team mates and friends to be the best also, that shows true Crossfit spirit. So while you’re on the floor, give it your all, you are there to be the best you can. But when you finish, you better make sure you turn around and encourage, motivate and drive your competitors all the way to the end because it is this group of friends, supporters (your Crossfit family) that keep you coming back day after day to be the best you can be- no apologies.